Choreographed by Rebecca Hall and Emrys Goldsworthy, Cerulean will premiere Sunday, April 14 at the dynamic, warehouse-style venue The Joinery, West End. The production combines the talents of seven outstanding young dancers from Australia and Singapore with 10 young musicians from the University of Queensland School of Music, who are also part of the SXS 2019 SXS Next Gen Artists Program. As a former member of Expressions Dance Company (EDC), Hall has collaborated with SXS and Artistic Director Tania Frazer on a number of cross artform performances and is excited to work with SXS and UQ School of Music with the MXPC dancers and the SXS Next Gen music students. 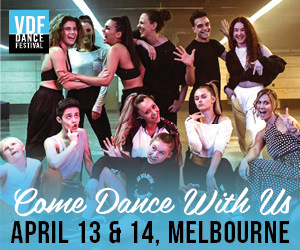 “I’m thrilled to be able to offer students this opportunity to share their passion for dance and music with each other and up close with the audiences in this amazing, new venue in the heart of West End,” Hall said. 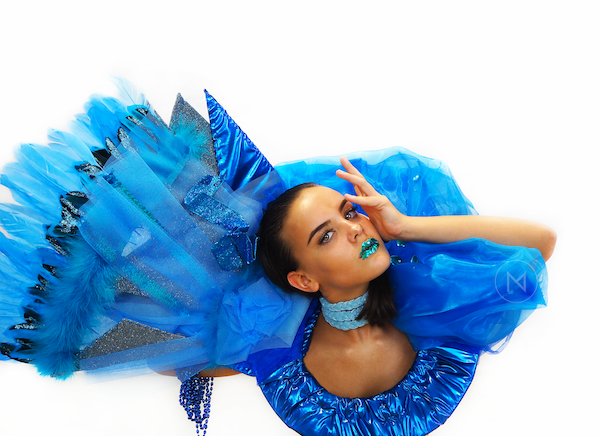 Cerulean is based on the Hindu belief of throat chakra, which is represented by the colour cerulean blue. The throat chakra is believed to be the centre of purity and truth in the human body. “Cerulean will bleed colour, emotion and physicality of the ramifications humans create for themselves and others,” Hall explained. 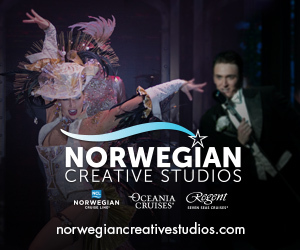 The production promises to be an exciting live performance experience for the audience in a unique, up-close, cocktail-style setting that promises to bring this original work to life. For Hall, this world premiere work will be the realisation of a lifelong goal: to create an elite Performance Centre that utilises scientifically-based programs to create elite athletes and provide the optimum performance potential for each individual dancer — an area she believes needs greater attention after her own dance training experience. In 2003, as a very young dancer, Hall fractured her back (lumbar spine on both sides – L4 & L5) whilst dancing. She was told by teachers, doctors and peers that she may never dance again. Her sheer determination and passion for dance meant her parents sourced any professional help far and wide across Queensland. Her journey was centered around finding appropriate strength training and Pilates to rehabilitate her body and provide a program specialised for her physique. This was, and still is, an area Hall believes is in high demand and a missing key for dancers. MXPC provides the optimum performance potential and career paths for individual dancers - the only one of its kind in Australia today. For more information on MXPC, visit https://methodx.com.au/mxpc. Book tickets to one of the two Cerulean performances at www.eventbrite.com.au.